Our monthly meet-up is this Wednesday! This is an open event for anyone 19yrs+ interested in LEGO. 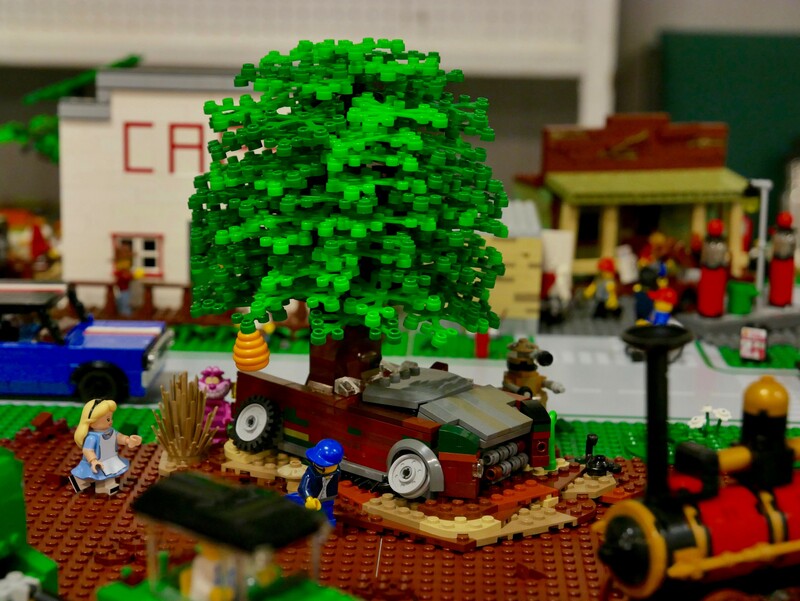 Any fan of LEGO is welcome whether you collect sets, build sets or build your own creations. 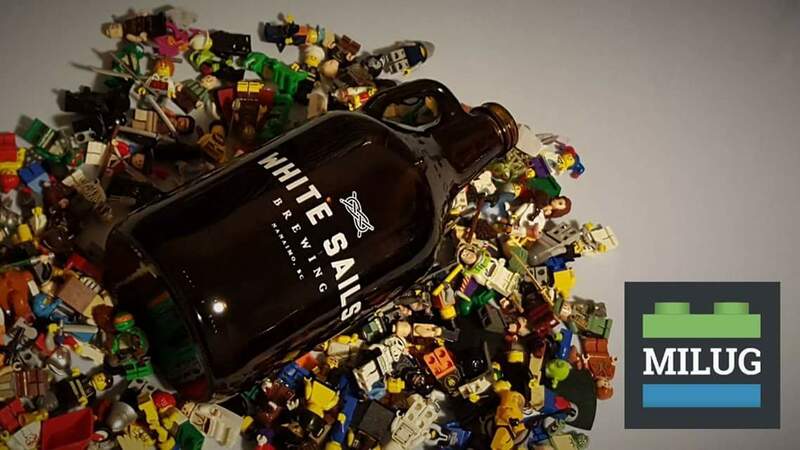 Come meet us, have a beer, and chat about LEGO. Feel free to bring a MOC or LEGO of any kind you want to show the group. Membership is not required to attend the meet-up so come out, have a drink and have fun! Previous story New Hogwarts Castle Coming Soon!